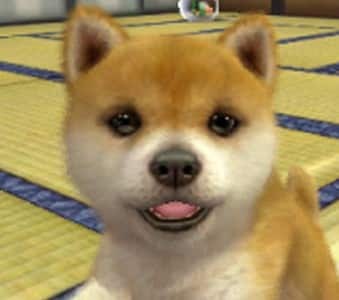 Whilst pet simulation games may not be to everyone’s interests, there is no denying the charm of Nintendo 3DS launch title Nintendogs + Cats. It is unsurprising therefore that this latest batch of screenshots, released by Nintendo of Europe, continue to maintain such an appeal, demonstrating all of the enhancements both graphically and in relation to gameplay over its Nintendo DS predecessor. Nintendogs + Cats is due to release as a launch title for the Nintendo 3DS, on March 25th across Europe and March 27th in North America. Three versions are also to be available: French Bulldog & New Friends, Golden Retriever & New Friends and Toy Poodle & New Friends.